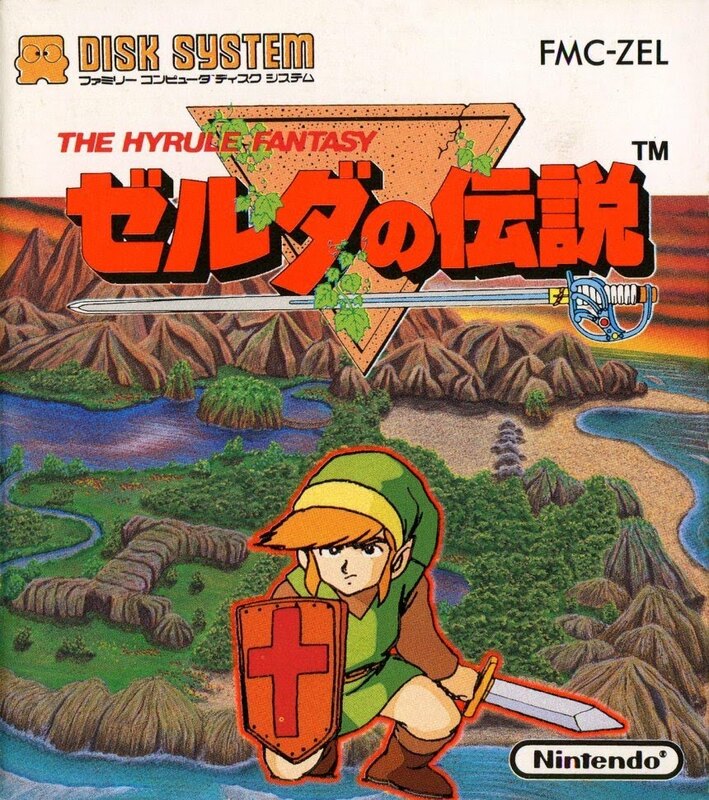 On February 21, 1986 a fantastic game released that featured a green-dressed hero named Link who went on a quest to save Princess Zelda and secure the triforce of power. That game was not, at the time, known as The Legend of Zelda. It was entitled Zelda no Densetsu: The Hyrule Fantasy and it didn’t release on the NES, it released on the Famicom Disk System in Japan. No golden carts – although as a launch title it did have a yellow disk – and not a turning point in the US for the action RPG. That wouldn’t come until about 18 months later when the cart-based version The Legend of Zelda released in the United States and eventually UK that holiday. I know people roll their eyes when I make this distinction, but I really think it’s important to judge a release date by the world it entered into. Imagine if the time machine were to pull up to you today and Doc Brown was asking you to jump in the DeLorean and head back to the time where you could play The Legend of Zelda. Unless you plan on arriving in Japan and buying an FDS as well, you would not go back to February 21, 1986, you would go back to August 22, 1987 (and that’s assuming the pathetic US release date is accurate) or even November 15, 1987 in parts of Europe. That’s why we won’t be doing a classic release piece that remembers and loves The Legend of Zelda for its 30 years of classic gaming, because we aren’t there yet, we’re still a year and a half off. That and we, unlike most game sites, don’t have to worry about click bait, advertisers, traffic, or being a business. Lucky us. On August 22, 2017 (or whatever the debated release date will be at that time), come back and we will have a great eulogy to The Legend of Zelda and its epic legacy that, by that time, will have a major release on every single Nintendo console in history. Don’t worry, though, we’ve done enough Legend of Zelda coverage to give you a little. Enjoy. 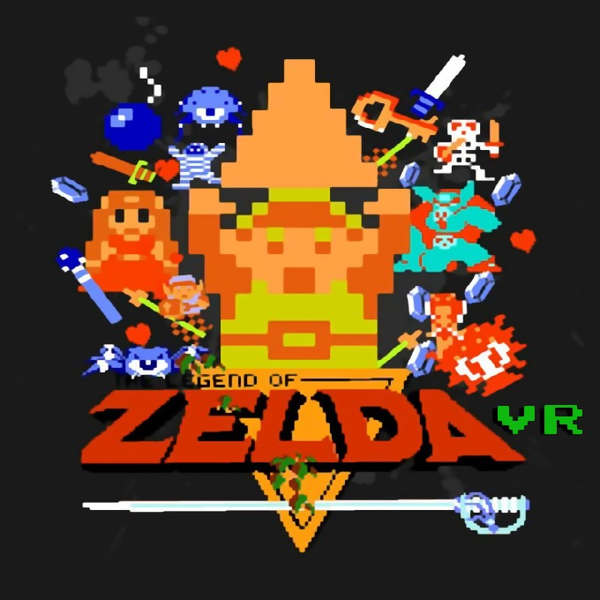 In what continues to be an impressive space for new experiences, it appears a group known as Ubiquitron has ported the original Legend of Zelda to the Oculus Rift in a title named ZeldaVR. So far only the first dungeon is available in the free demo (for those that have an Oculus, of course) but the group plans to have the full release by March. Feel free to download the demo here or check out the original Joystiq post for some videos of the game running. Our take: I think this would be a great new experience and perhaps it could even give way to a whole new scene of ports. The down side is that all this hard work definitely cannot be charged due to copyright laws and there’s still nothing stopping Nintendo from shutting it down, but it’s still cool.